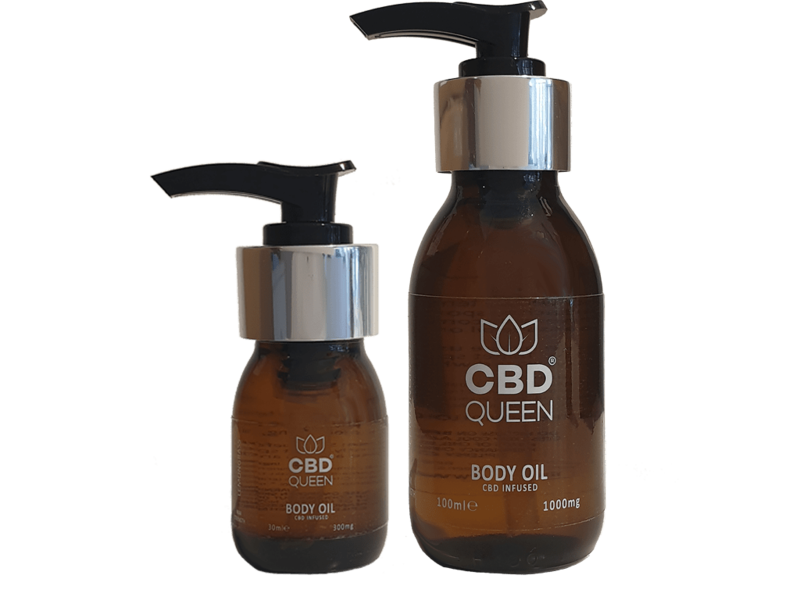 Our unique body oil has been specially blended and infused with CBD to produce a stimulating and revitalising topical oil. Designed to ease aching joints, tried muscles and relieve pain. Our body oil can be used for skin healing, localised discomfort and beauty applications. This incredible scented oil contains Jojoba and Grapeseed oil, with essential oils of Lemongrass, Rosemary, Black Pepper and Grapefruit. Manufactured in small batches to ensure only the freshest products possible. We only use natural ingredients ensuring you receive top quality skin care. Vitis vinifera (grape) seed oil, Simmondsia chinensis (jojoba) seed oil, Macadmia ternifolia, Pipernigrum (black pepper) seed oil, Rosmarinus officinalis (rosemary) leaf oil, Cannabiodol (CBD), Cymbopogon schoenanthus (lemongrass) oil, Citrus grandis (grapefruit) peel oil, *limonene, *linalool, *citral,*eugenol, *geraniol, *citronellol. * occurs naturally in essential oils. Shake well before use. Apply directly to skin and massage gently. You may need to apply in multiple layers, depending on severity of pain. Wait until the oil dries and repeat one or two more times as necessary. Store in a cool, dry place. Keep out of direct sunlight. Keep out of reach of children. When applied to the skin CBD directly impacts the local receptors in the muscles and skin surface. 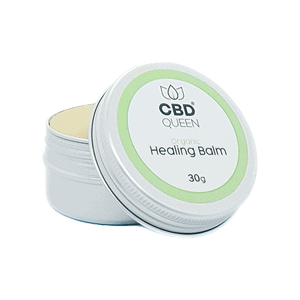 The natural compounds in CBD have been shown to lower inflammation and hyper activate your pain receptors to safely desensitise the nerve endings, resulting in less pain and soreness.